Earlier in this week’s Rundown we made mention of a short trip out to Bristol to catch some real gentlemen doing what they do best – rocking and rolling. Unfortunately – this stopover’s been sold out for well over a month now and you might have a rough time scrounging tickets. 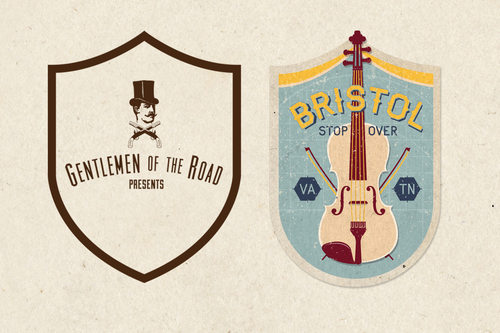 The Gentlemen of The Road series of shows have been put together by Mumford & Sons – picking some of their favorite cities along with artists in the surrounding areas to have big day-long parties. The Bristol Stopover features our favorite Bogus Bros along with Apache Relay, Justin Townes Earle, Dawes, and a LOT more. It’s a pretty interesting idea – and we’re down to make the trip out for it. It’s sort of a strange bill to catch JEFF on – but the whole event is unique enough that we think it’ll hardly matter. See you there! For all the information about the event – you can head straight over here and geet et.